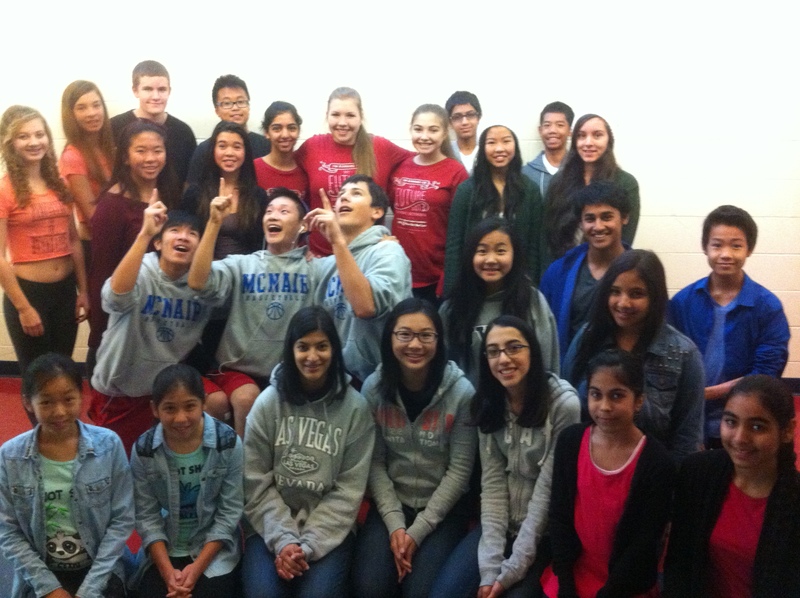 Twin Day at McNair is part of Spirit Week, hosted by Student Council. Students come dressed as twins (or for some, triplets! ), and have a great deal of fun while doing so!